The Swedesboro, New Jersey community of dance is a beautiful thing. With so many different personalities and backgrounds, the people who love dance find meaning in another's arms as they rhythmically move across the dance floor of life. 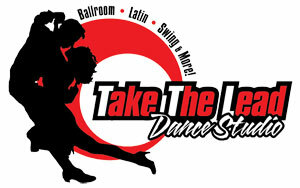 Looking for a salsa group in Swedesboro New Jersey. Looking for a dance class for my 16 year old son that teaches Hip-Hop/Break-Street Dancing. Co-Ed or Boys only teens class. Private lessons ok. He has a gymnastics background but wants a class that offers great dance choreography. Lessons can be once or twice a week. My wifes birthday is coming up and I thought this would be a nice present, we've talked about this for some time now.